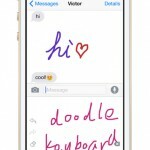 Fleksy, the popular keyboard for mobile devices, has updated its $0.99 iOS application making a number of improvements. Among the changes are new themes, a color pops extension, new tips, and more. 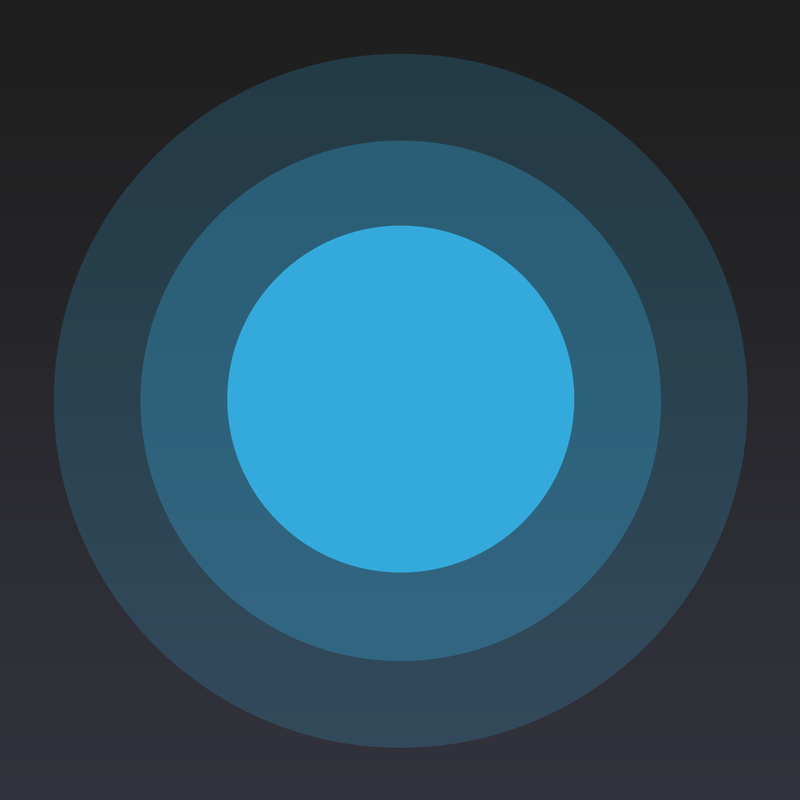 You can pick up the revamped Fleksy app now on the App Store, and it’s optimized for the iPhone, iPad, and iPod touch. As mentioned, a number of brand new themes have made it into the Fleksy app as of version 5.3 – a Chameleon theme, and several St. Patrick’s Day themes. “Get festive with the new Shamrick and Rainbow Mist themes,” Fleksy adds in the app’s release notes. St. Paddy would be proud! Besides this, a Color Pops Extension has been added to the app, allowing users to customize the colors of their key pops. These can be removed altogether, too, using a transparancy slider. Helpful tips and tricks about Fleksy now also show from inside a dedicated Tips Extension, and several more minor changes have been made in the app, also. St. Patrick’s Day Themes! Get festive with the new Shamrock and Rainbow Mist Themes. Color Pops Extension–customize the color of your key pops! You can also use the transparency slider to remove the key pops altogether if you want. Tips Extension–check this out for hints about Fleksy features and functionality. Setting to toggle ‘Show Suggestions’ on/off. Autocorrect on/off toggle is now a Magic Button option. You can also change the order of the Magic Button options in Settings. Updated the emoji keyboard based on user feedback. Removed the . 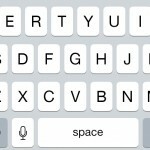 button from the Twitter keyboard layout to increase spacebar size. Longpress @ button for more punctuation options. Several fixes have been applied in the updated app, too. Though for a better experience users are advised to update to iOS 8.2 – of course, this was released to the general public on Monday, following Apple’s “Spring Forward” event. 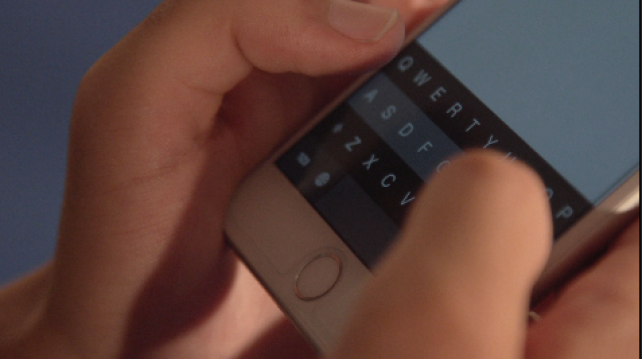 Since Apple added support for third-party keyboards in iOS 8, Fleksy has been a firm favorite among iPhone owners. Back in December, version 5.0 of the app made a wide-ranging number of changes including customizable Extensions, a redesign, and more keyboard options. Before this, Fleksy’s iOS app was awarded the title of being the world’s fastest keyboard. You can download the recently updated Fleksy for $0.99. As mentioned, the application is optimized for the iPhone, iPad, and iPod touch. See also: Nokia’s Here mapping app comes to iOS, Today’s apps gone free: 8bit Doves, TimeTag, Toca Mini and more, and Ulysses, the powerful text editor for Mac, comes to Apple’s iPad.